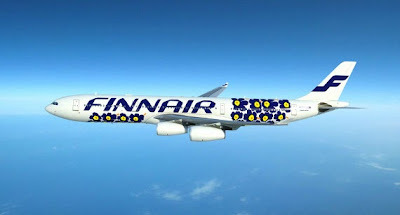 In Autumn 2012, Finnair and Finish textile company Marimekko announced a new design partnership that would re-imagine the in-flight experience. 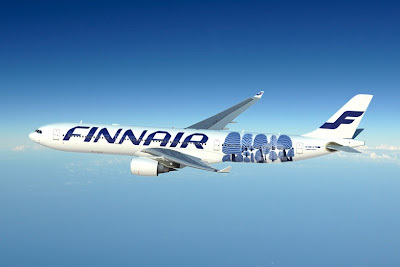 Actually, the experience was to begin outside the airplane with a special livery design for Finnair's planes. The new livery presented Marimekko's famous unikko (poppy) print in larger than life format (see above). 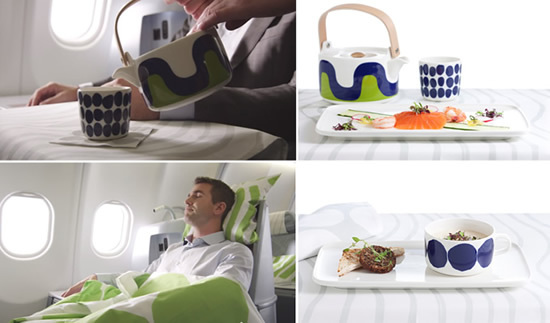 It is fantastic to see the culture and tradition of great design in Finland is represented so well in this collaboration. The partnership continued on to include linens, tableware, and more (see below). 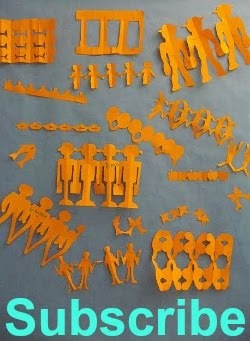 We LOVE every bit of it. 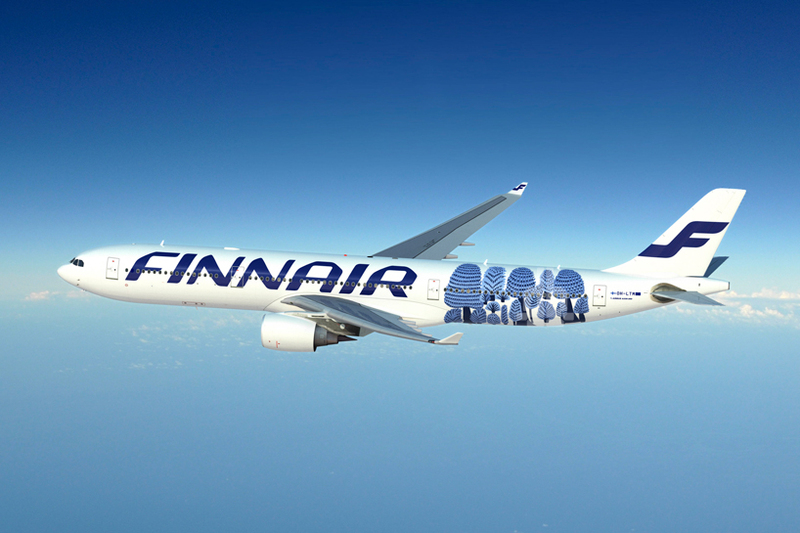 In Spring 2013, Finnair released the 2nd livery design,'metsänväki' (forest dwellers). love, Love, LOVE!